Why People Sell Their Crested Butte Homes? 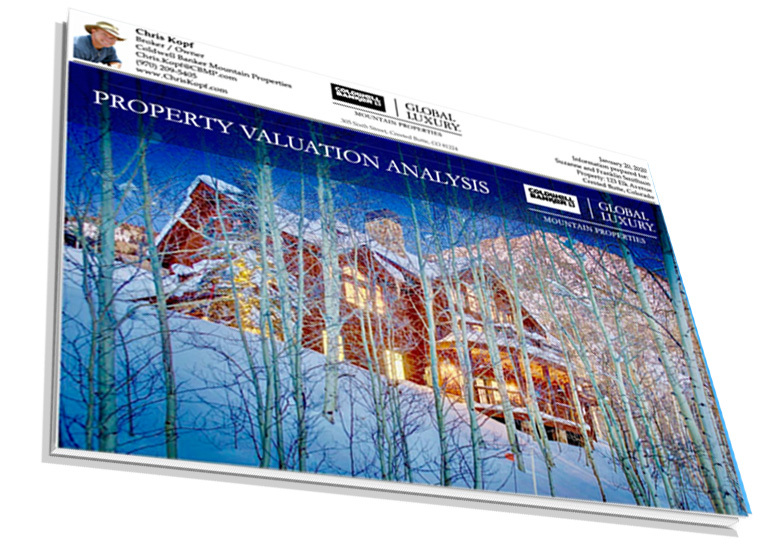 Selling… It can be a very hard thing for many people to even consider selling their Crested Butte home. 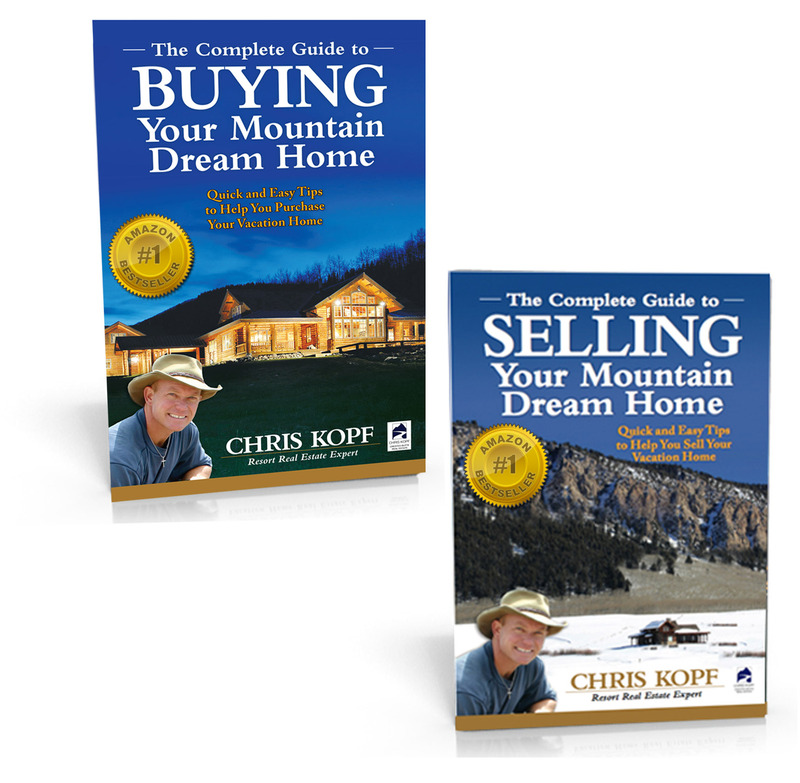 I have had some clients who realized they are not skiing any more – or using their home as much as they once were and are ready to make a change. Many clients I have represented are wonderful people who have been cornerstones in the Crested Butte community for many years. But they decided to, or needed to sell their Crested Butte home. 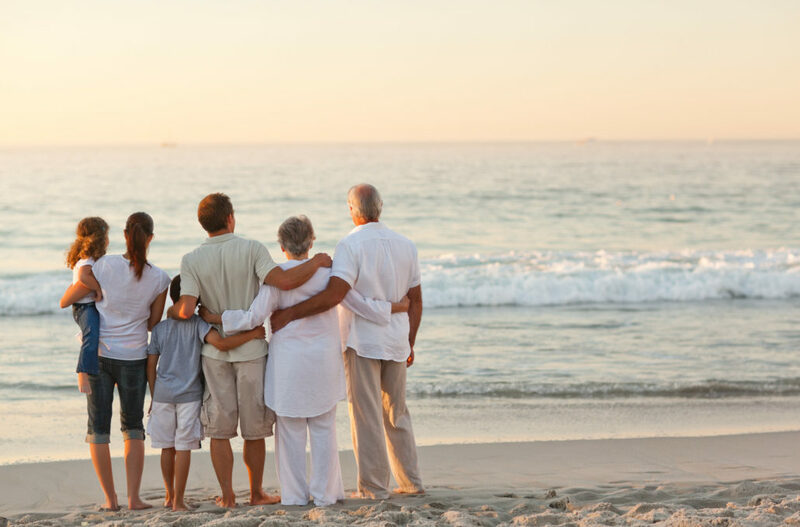 Many older couples realize they want to spend more time, and be closer to their kids and grandkids. Frequently I get a call or email or text from a prospective client who is curious what their home is worth given the current market…? Others contact me and say they might be considering selling their home in the next year or so. It is common for people to wonder if the timing is right and what the estimated Selling Price would be for their home? Most affluent clients I work with will call me and say they are starting to do some planning. It may not be the right time NOW, but they have started to think about putting their home on the market. Sometimes they decide to do so at the end of the season, the end of the ski season, or the end of the summer. A few have purchased a lot near Club at Crested Butte in the Skyland area. They decided to build their “Summer Crested Butte Dream Home”. 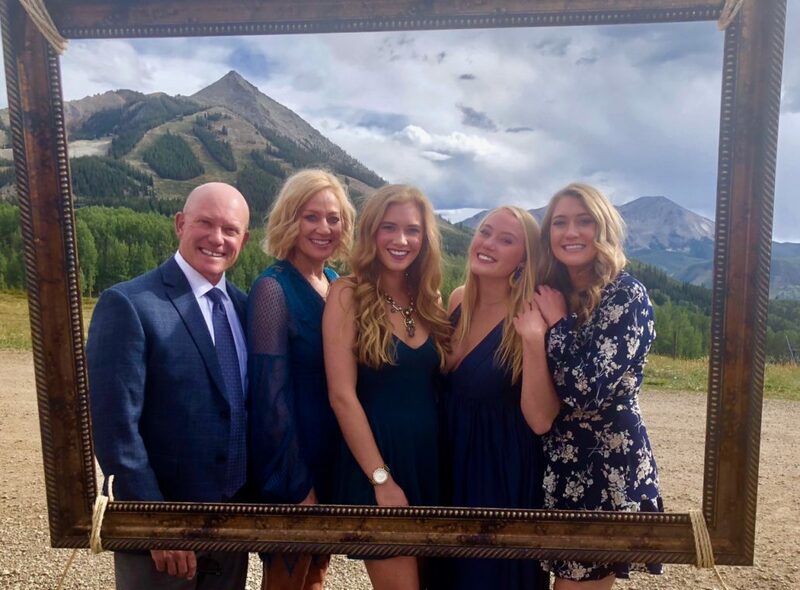 Some of my clients are picking their favorite summer weeks to be in Crested Butte and they travel in and out in the summer to attend their favorite events. Others are renting a home for a month or two in the summer, or summer/fall. How Long Does It Take to Sell A Crested Butte Home? The Average time it takes a home to sell is approximately 7 months. Homes above $1M the average was closer to 1 year. This is not unusual because of the seasonality of the Crested Butte Real Estate market. So much depends on the specifics of the home. I am happy to start a conversation with you to discuss your situation. Let me help you consider your options. Are you curious what your home is worth give the current market? Are you starting to make some plans for your future? Would you like me to create a Property Valuation Report for you? So you can understand what your home is worth in the current market. Armed with this information you will be in a better position to make some informed decisions. I will prepare a Property Valuation Report for you. I will email you your Property Valuation Report. You will know the estimated Selling Price of your home. You will know amount of time it will take to sell your home. Uncover the other “similar” homes like yours that Buyers are looking at. You will know what “similar” homes like yours are under contract and which ones are overpriced. I will get this report to you within a few days. 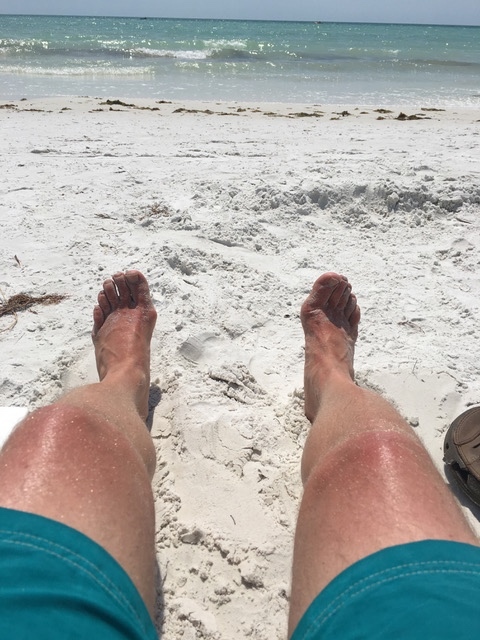 Go ahead and click on the link above, and I will get started doing some homework for you. It is my pleasure to help you – thank you and have a great day!